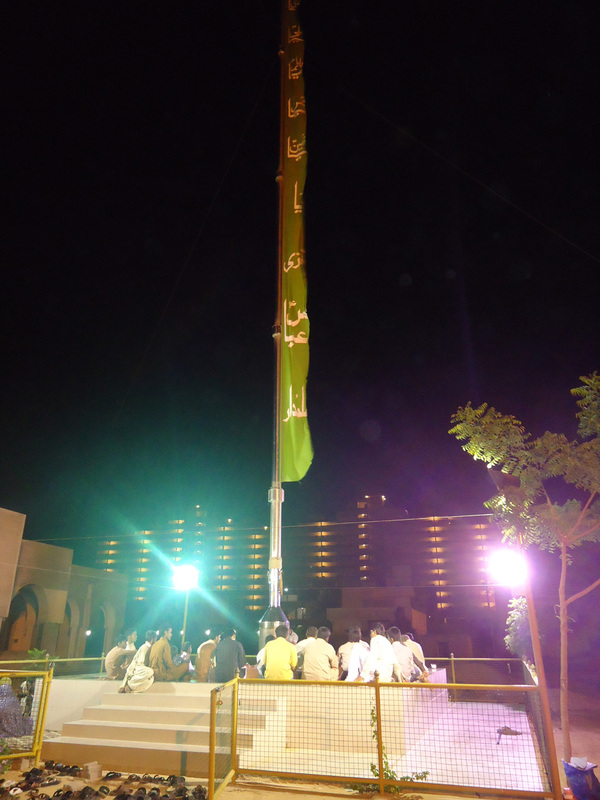 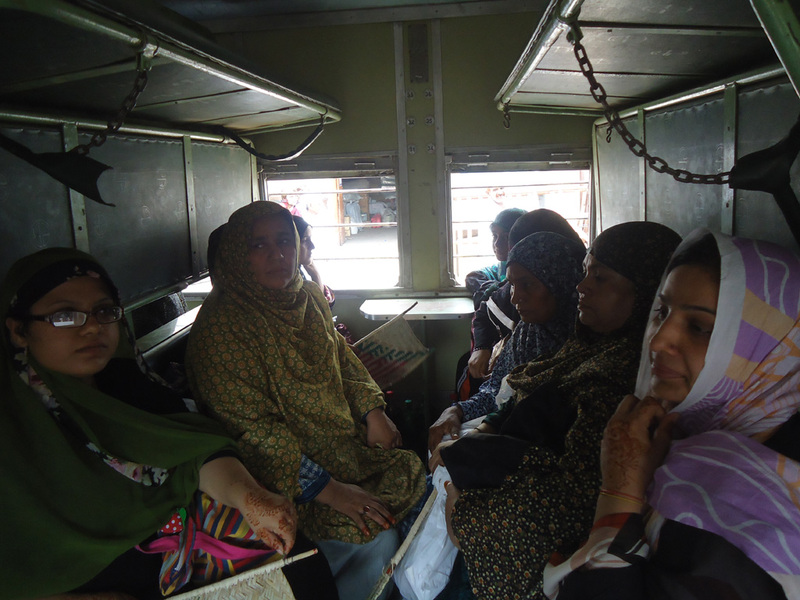 Khanwada-e-Shohada of Multan reached Karachi. 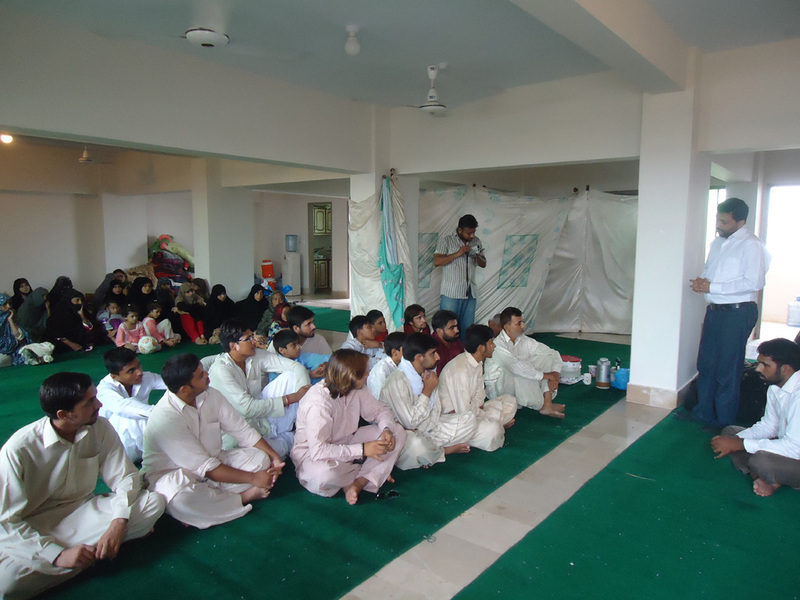 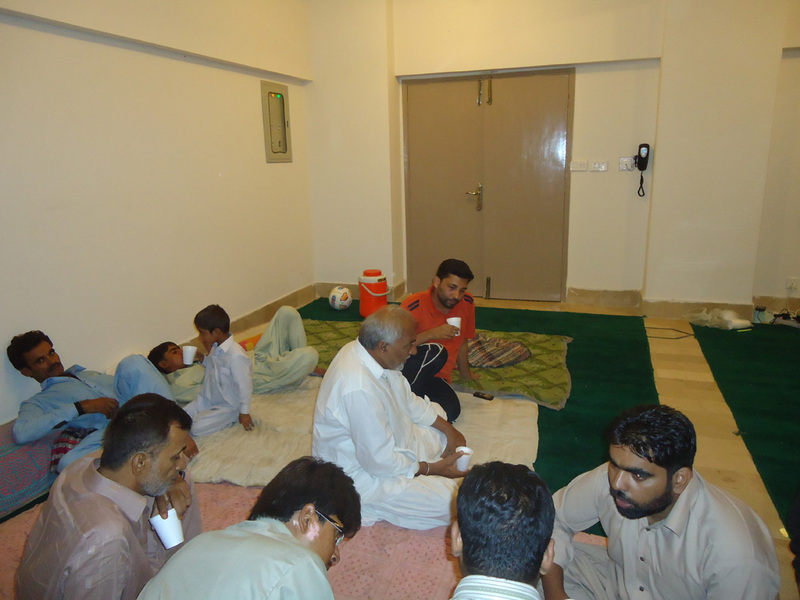 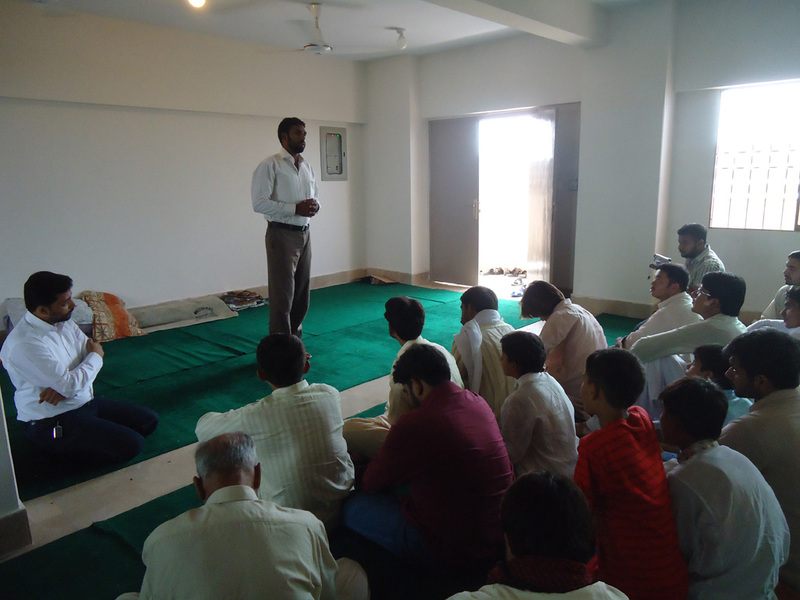 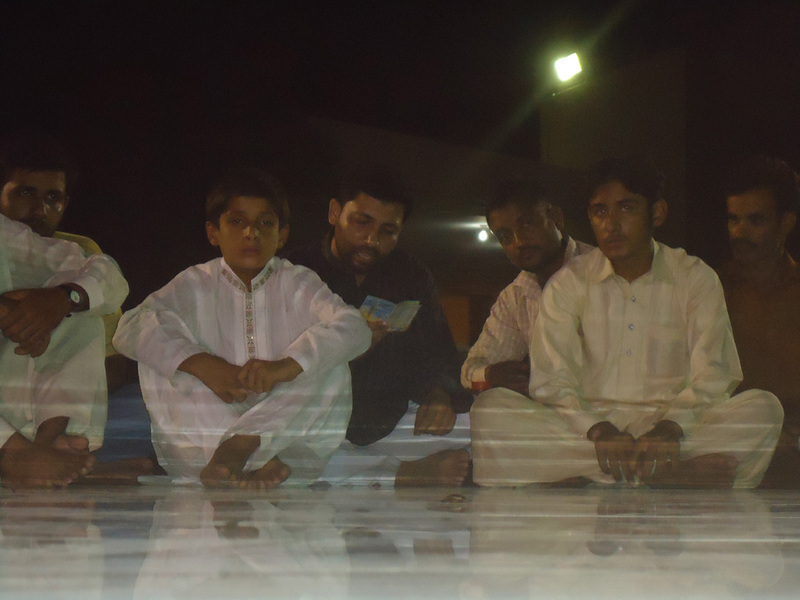 After some rest and relaxation, Khanwada-e-Shohada visited SFP Office (Al Shaheed House), Al Shaheed Saqafti Markaz. 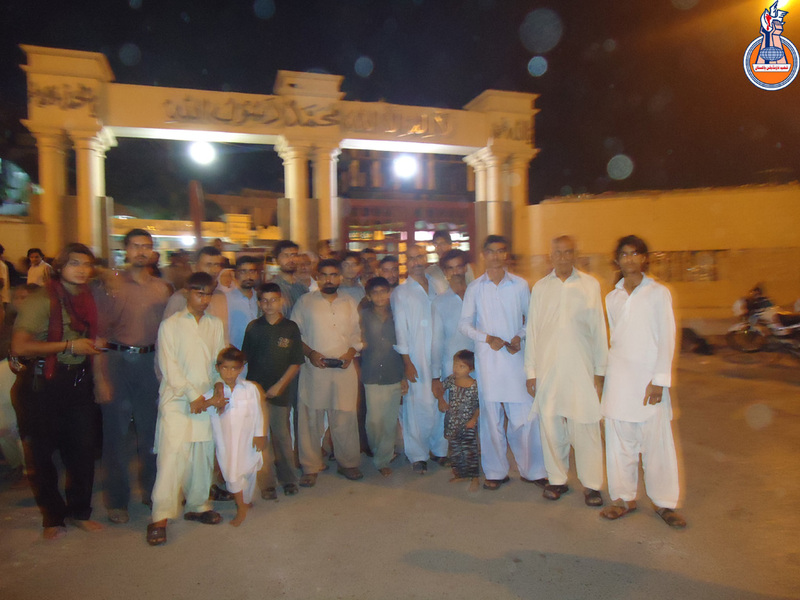 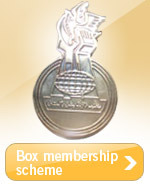 SFP gave gifts to Khanwada-e-Shohada. 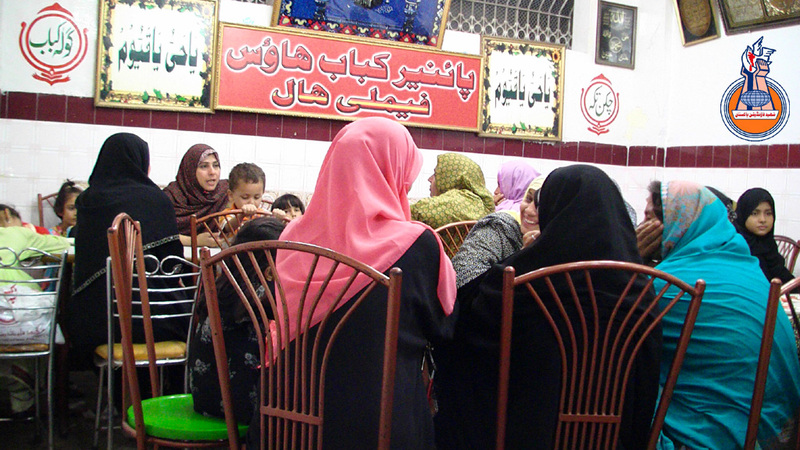 A separate dinner was arranged at a local restaurant where the families enjoyed delicious food. 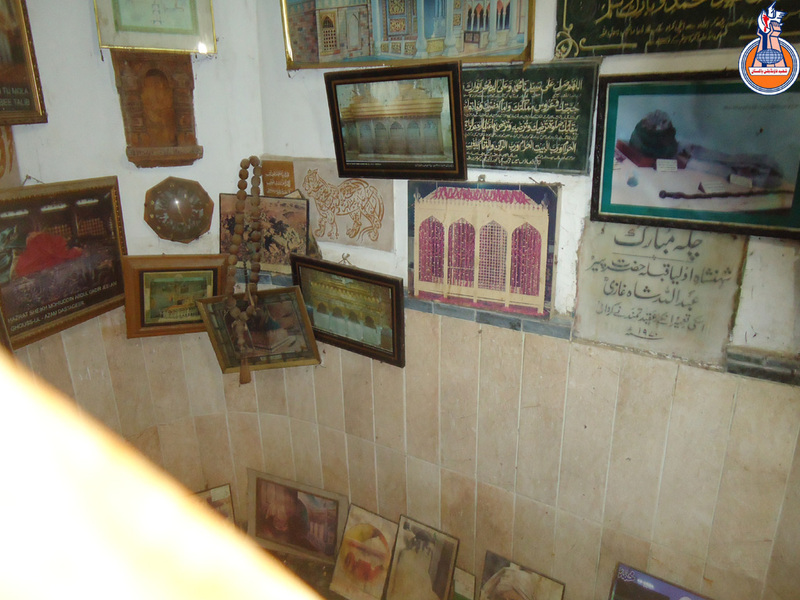 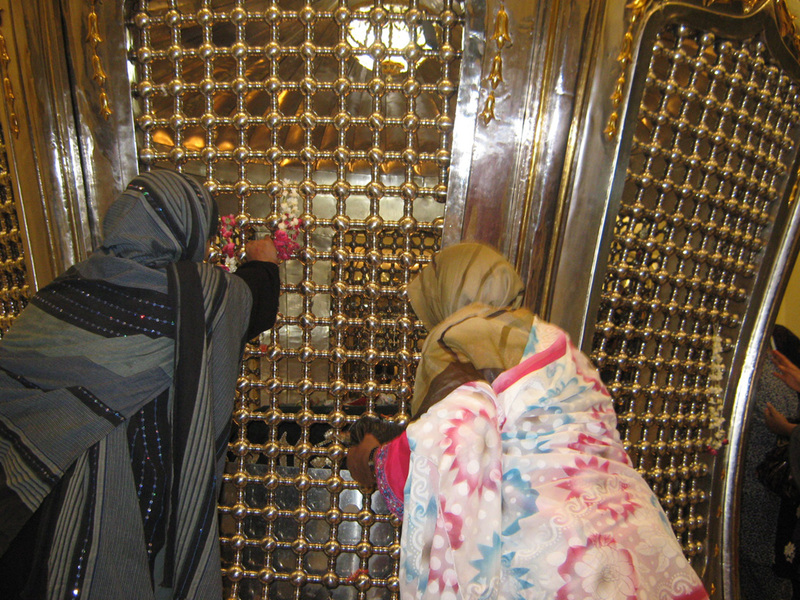 The families then visited Imam Bargha and zarhee in Incholi and Khurasan for ziyaraat. 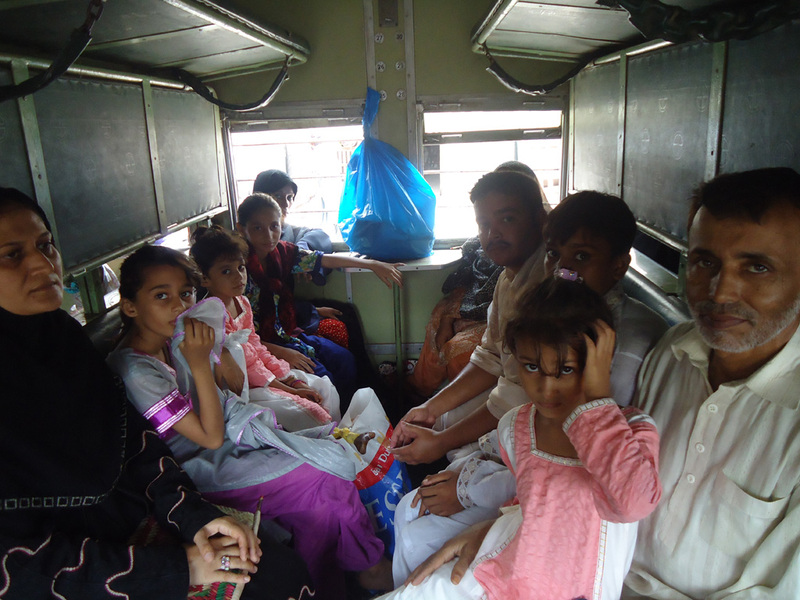 Families Taking rest and relaxing after long journey. 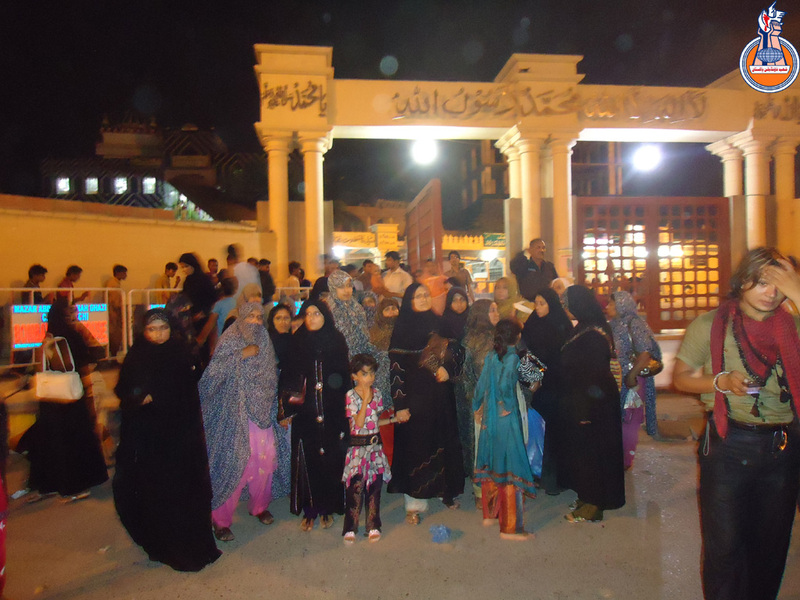 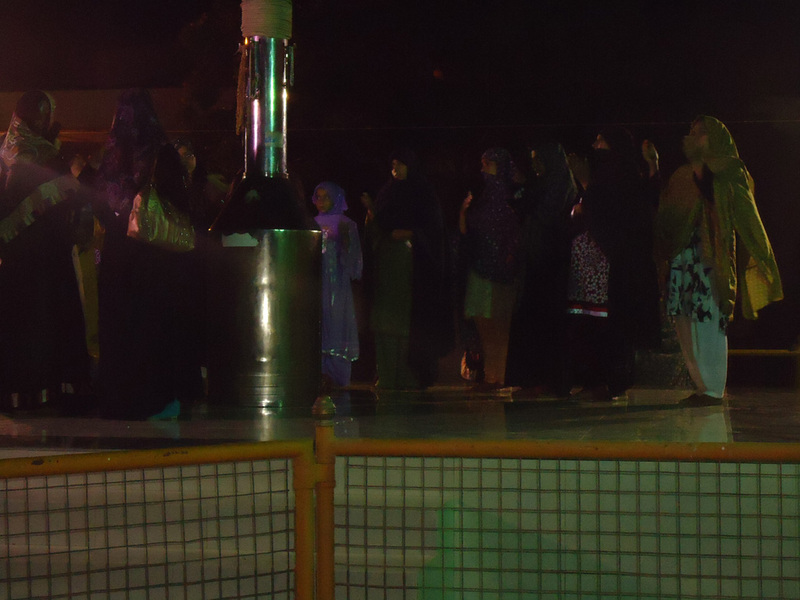 Families visiting Imam Bargha and zarhee in Incholi and Khurasan for ziyaraat. 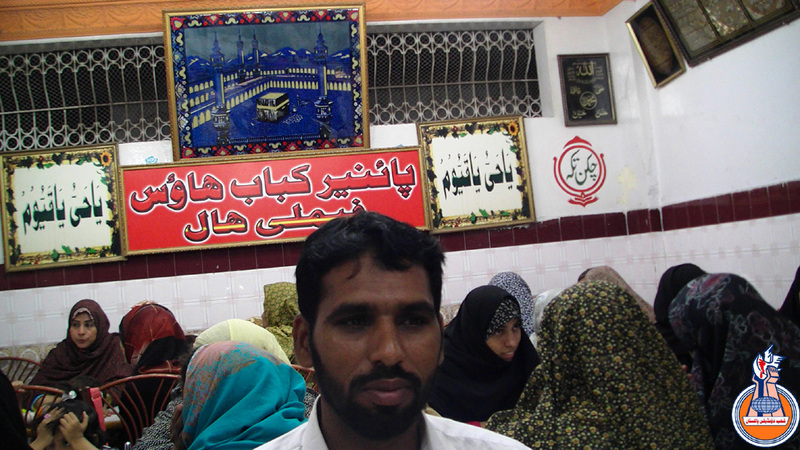 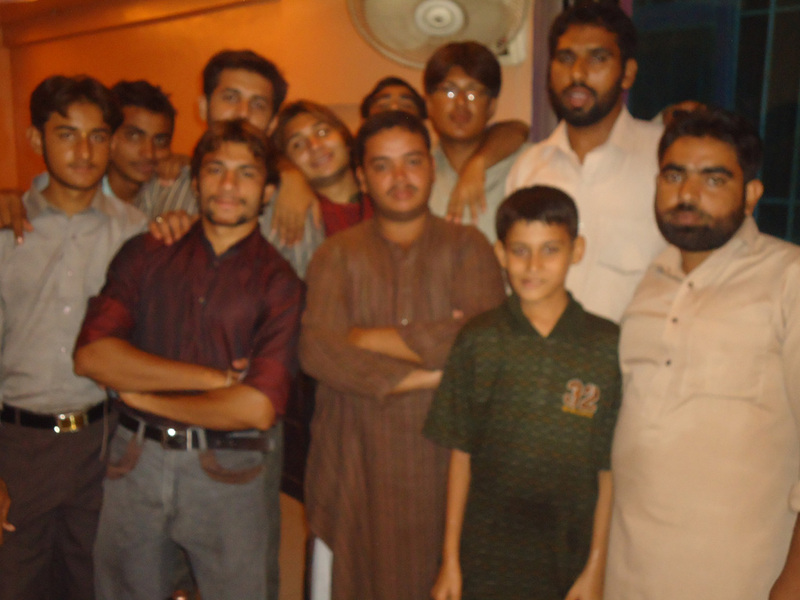 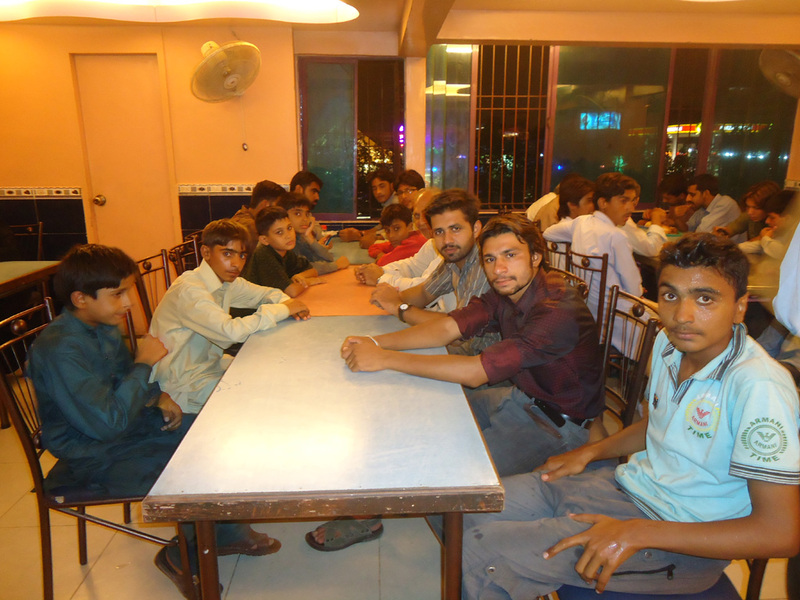 CC Member and Khanwada-e-Shohada enjoying Dinner. 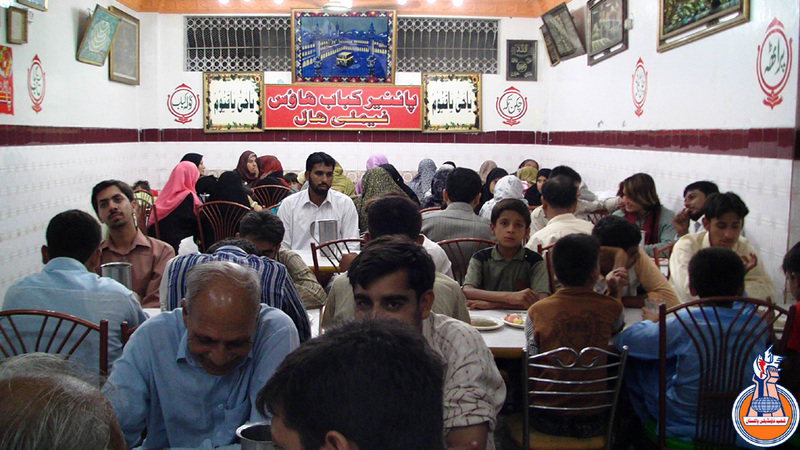 The next day, a splendid breakfast was arranged for the Khanwada-e-Shohada of Multan along with Khanwada-e-Shohada of diverse parts of Karachi. 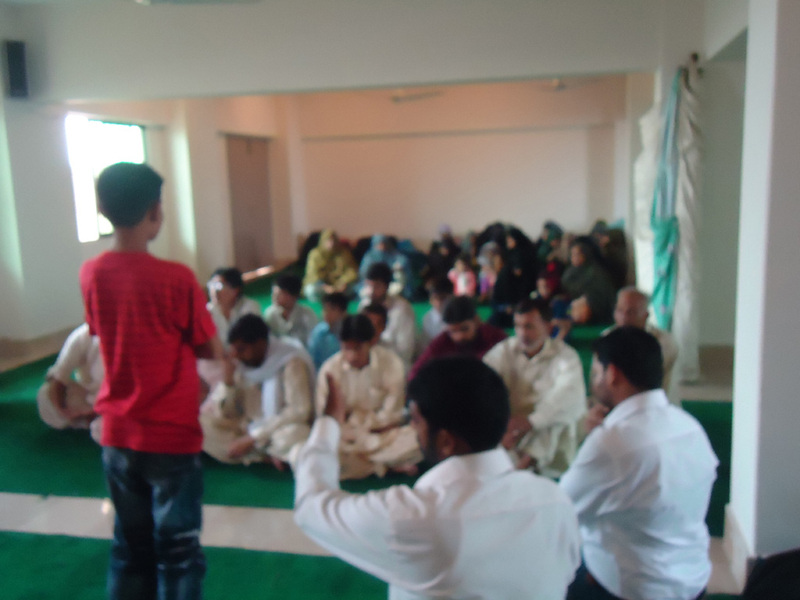 After the breakfast, the families got to socialize with the other families. 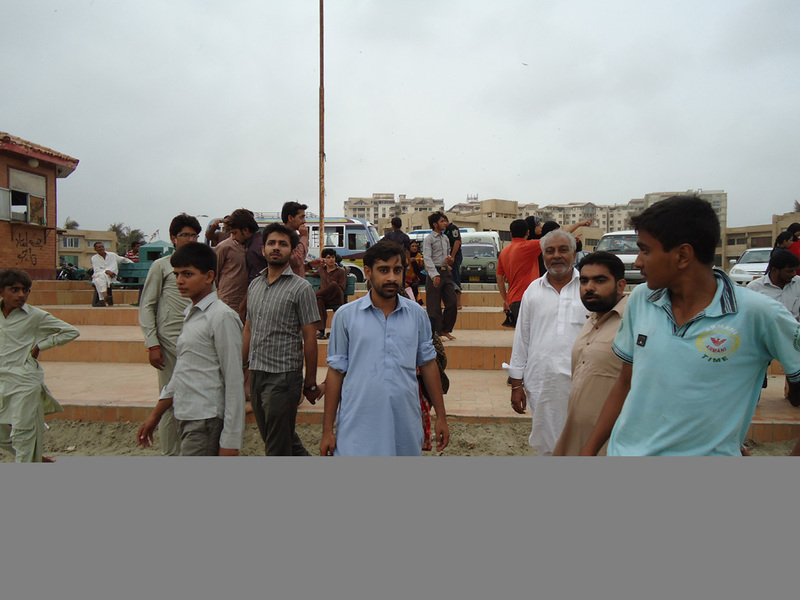 Later on, the caravan of over 20 buses carrying Khanwada-e-Shohada as well as personal vehicles of the volunteers and Organizers left for Water Park in the suburbs of the city. 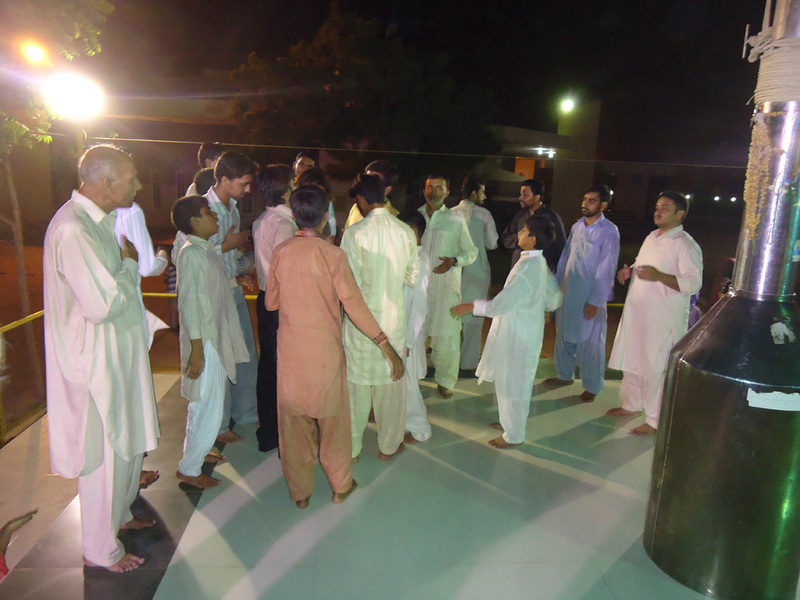 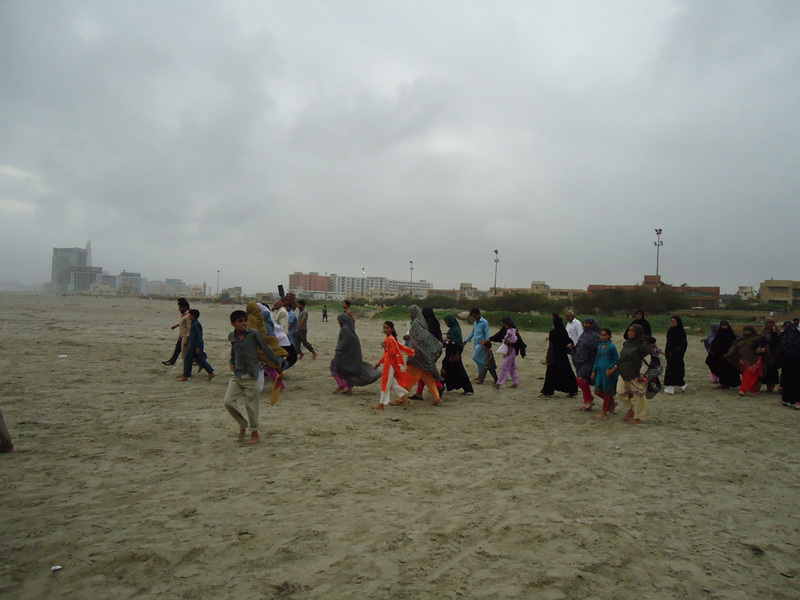 The families of Shohada, especially children, enjoyed the activities and facilities to the fullest. 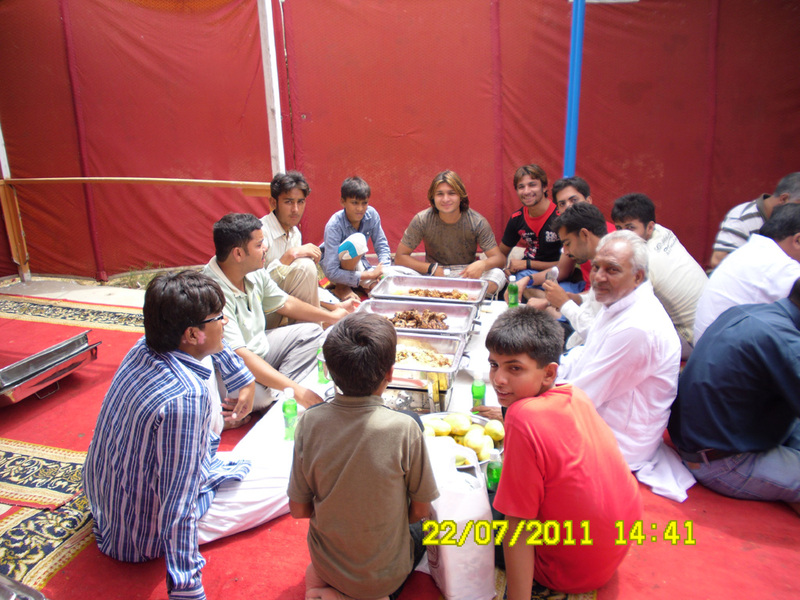 For more pictures and details of the annual picnic. 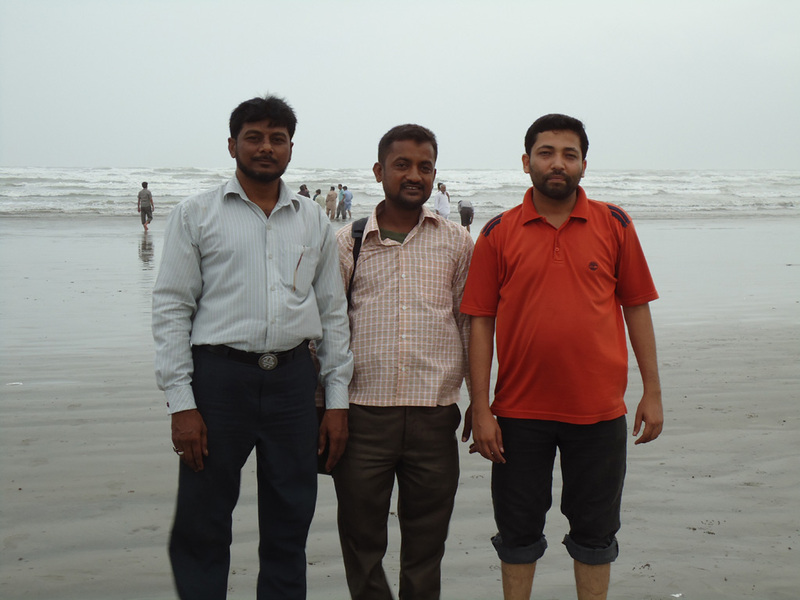 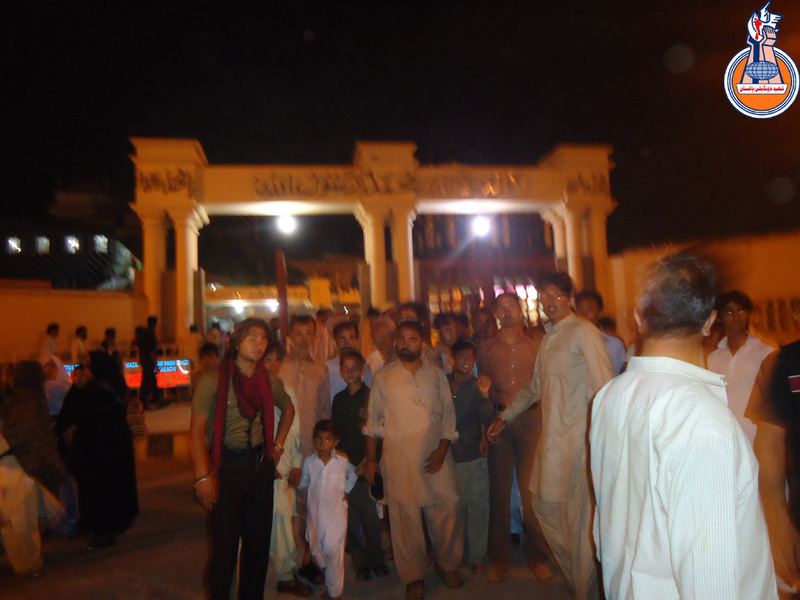 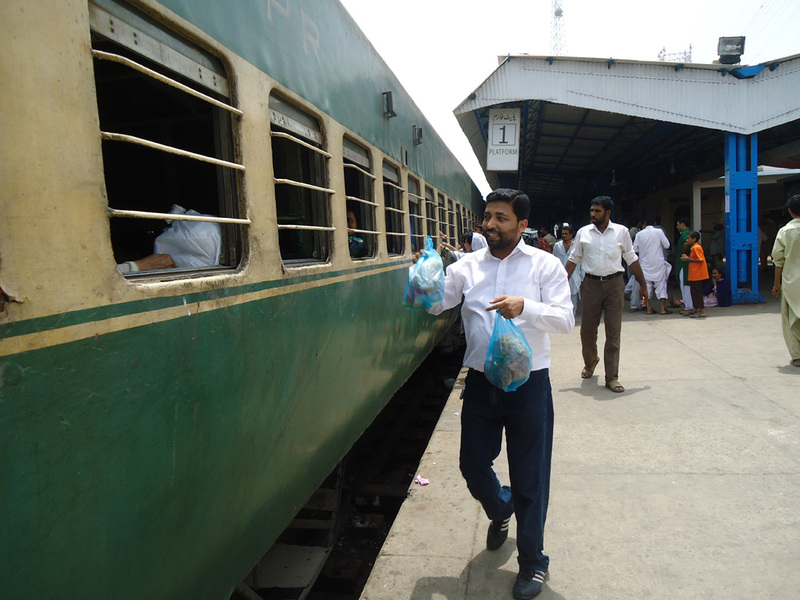 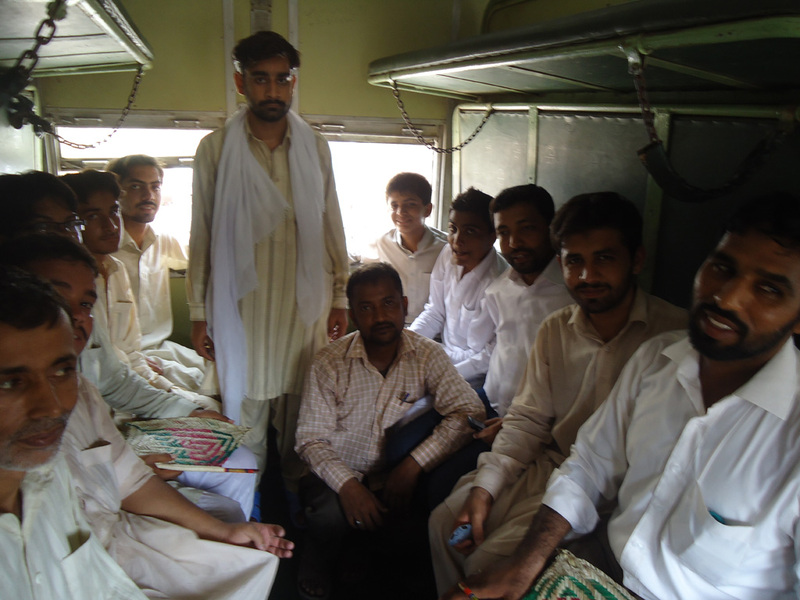 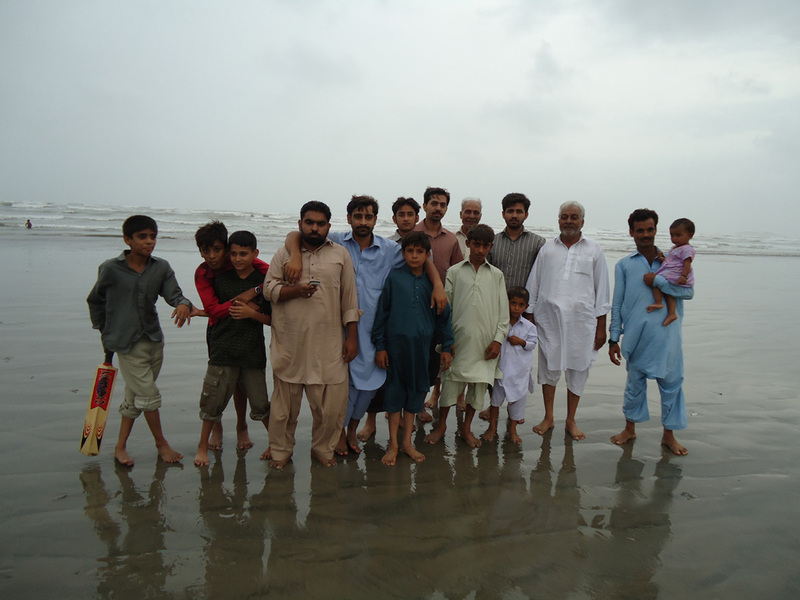 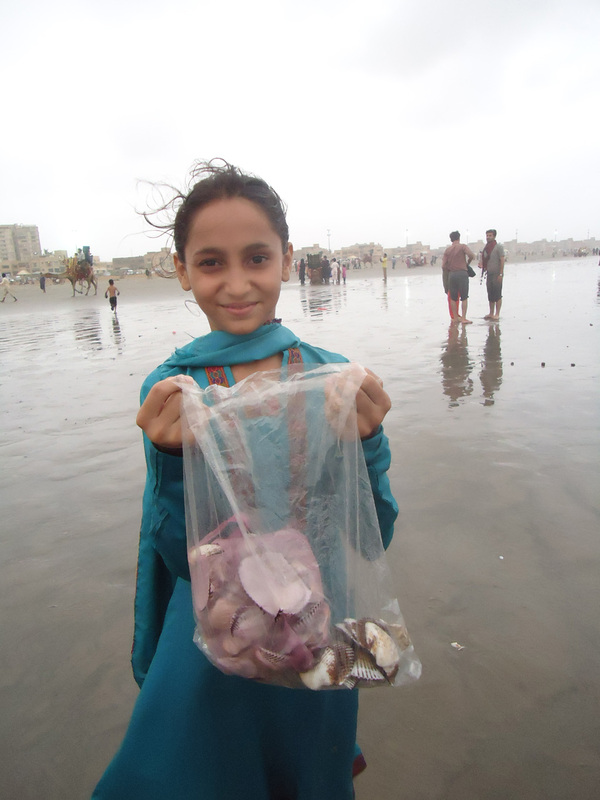 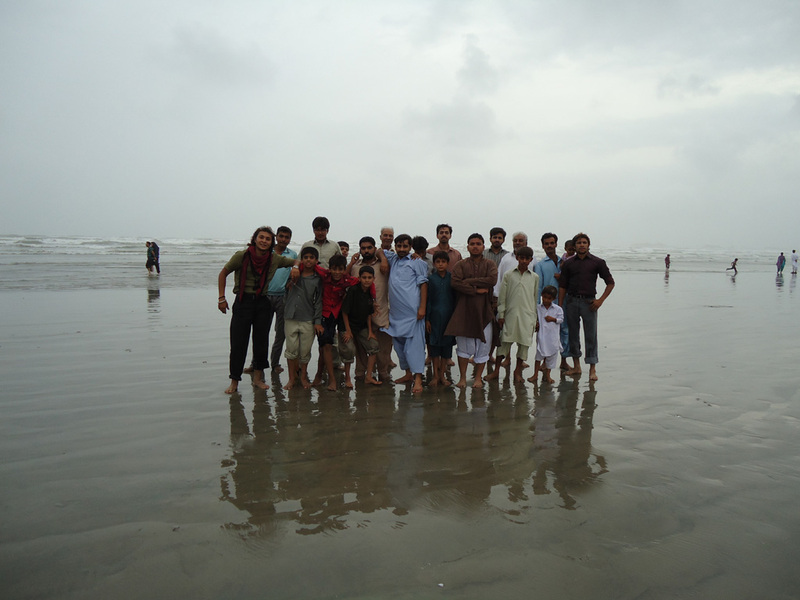 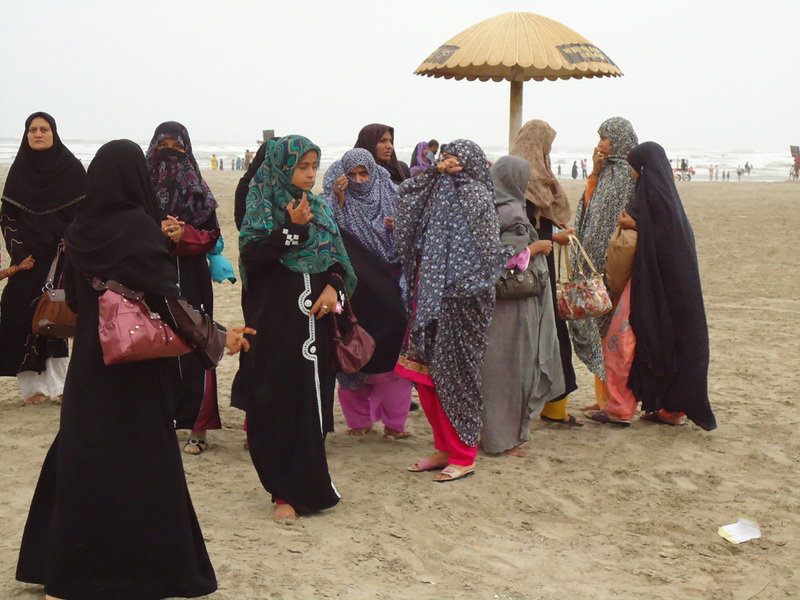 The next day, an exclusive visit to Clifton beach was organized specifically for the Khanwada-e-Shohada of Multan. 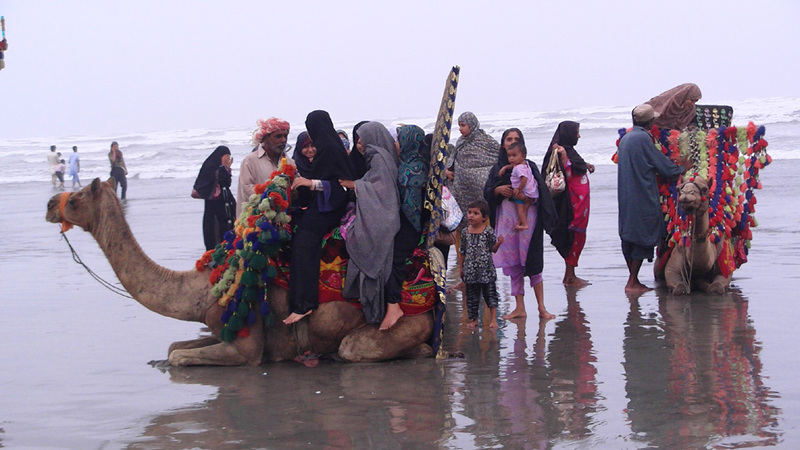 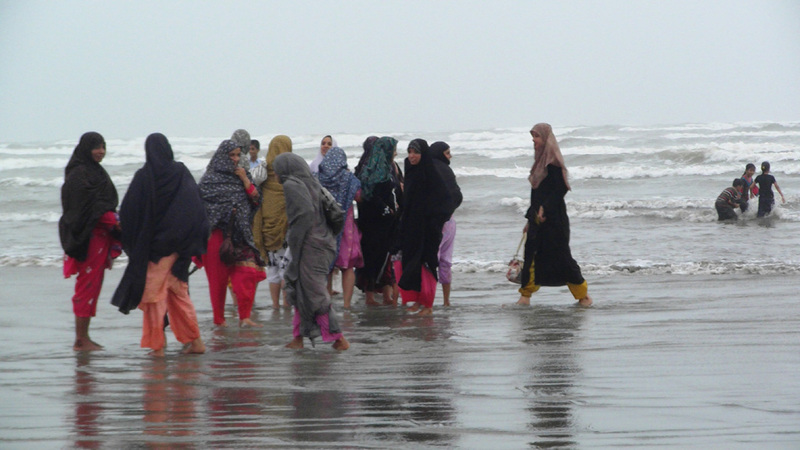 Camel rides were arranged for the ladies and the children and the men enjoyed the gush of waves at the beach. 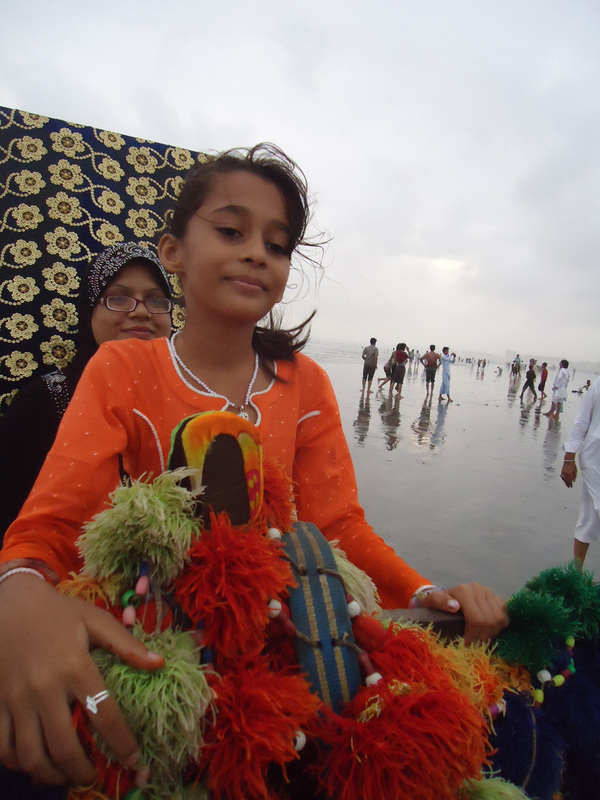 The children were delighted by the camel rides and seemed amused with the seashells. 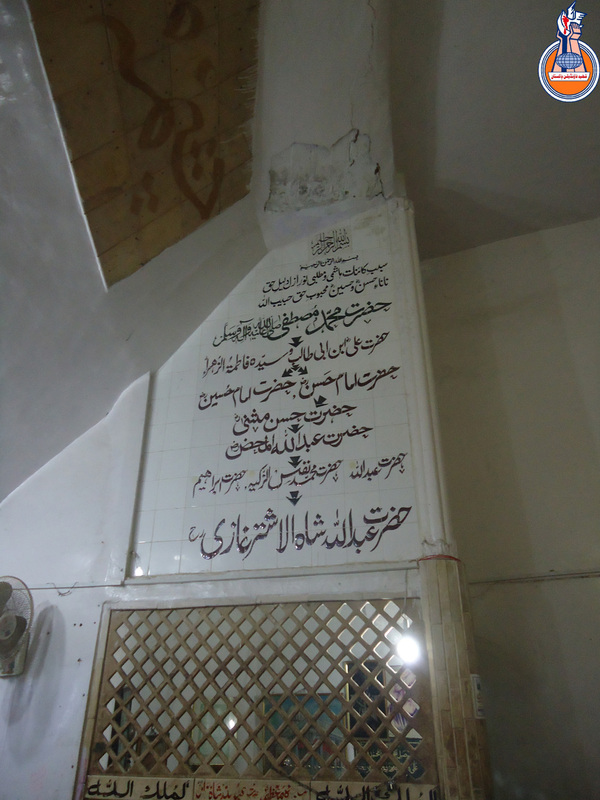 Afterwards, Khanwada-e-Shohada of Multan were taken to Imam Zadya Hazrat Abdullah Shah Ghazi�s tomb for prayers and ziyaraat. 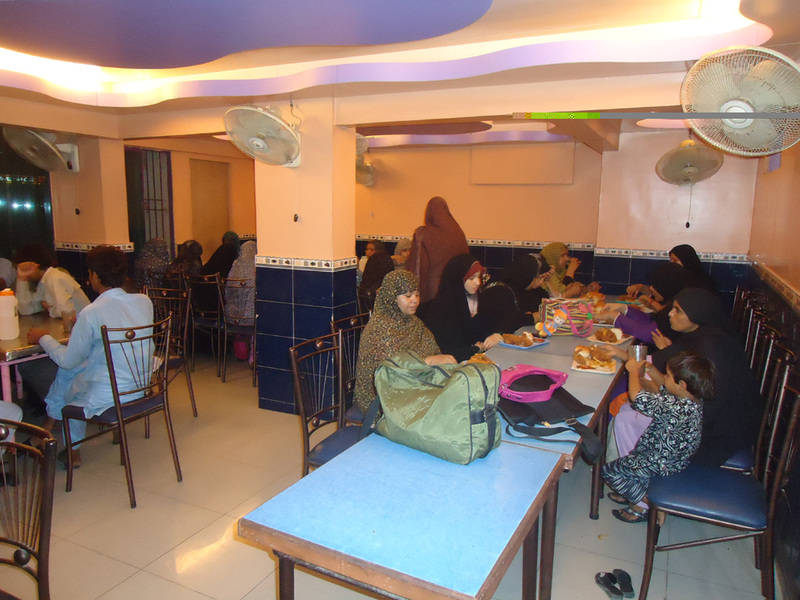 After a fun-filled day, all the families were taken to a restaurant where delectable dinner was served. 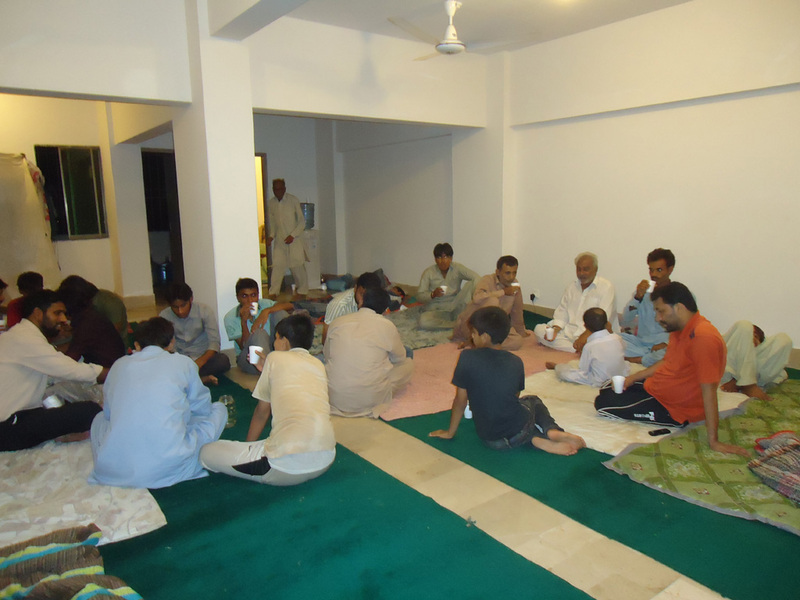 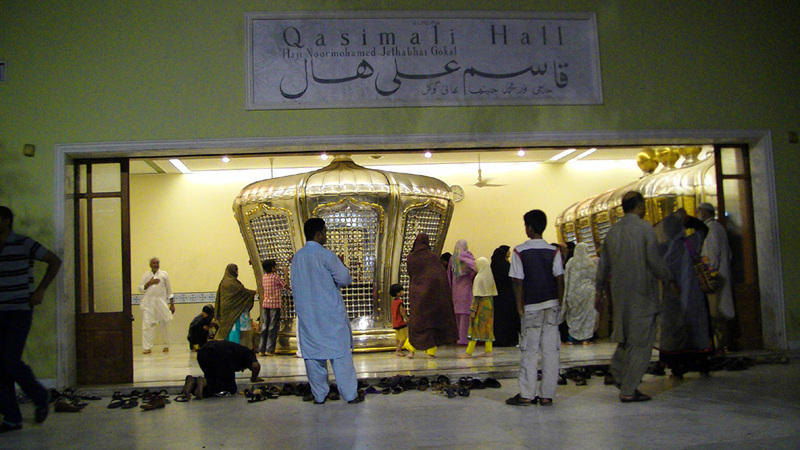 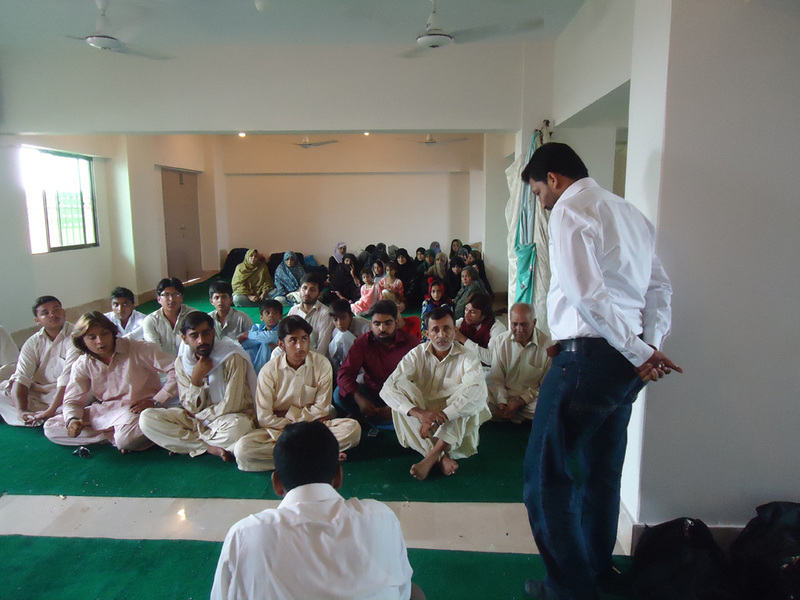 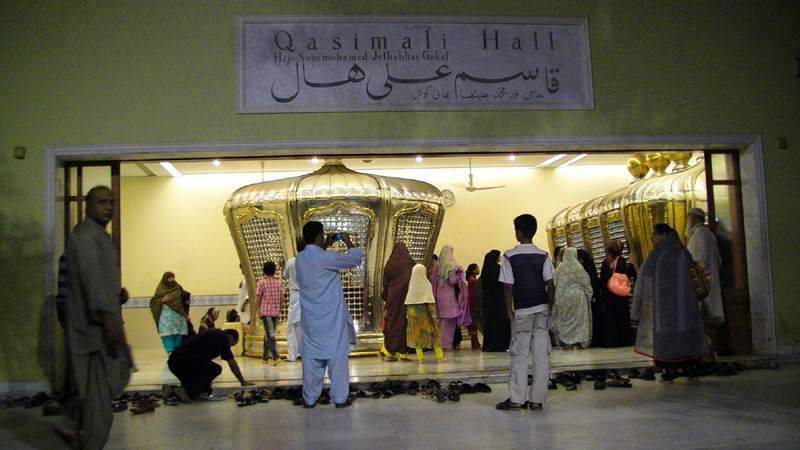 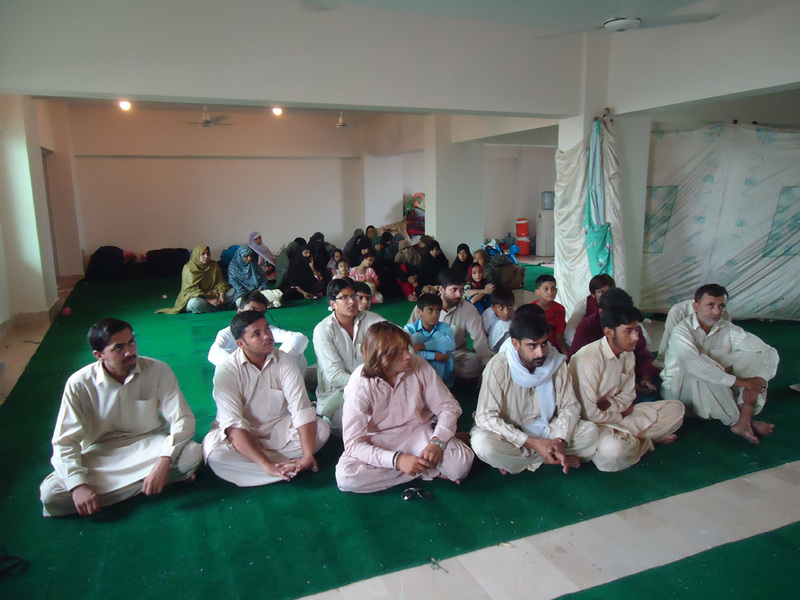 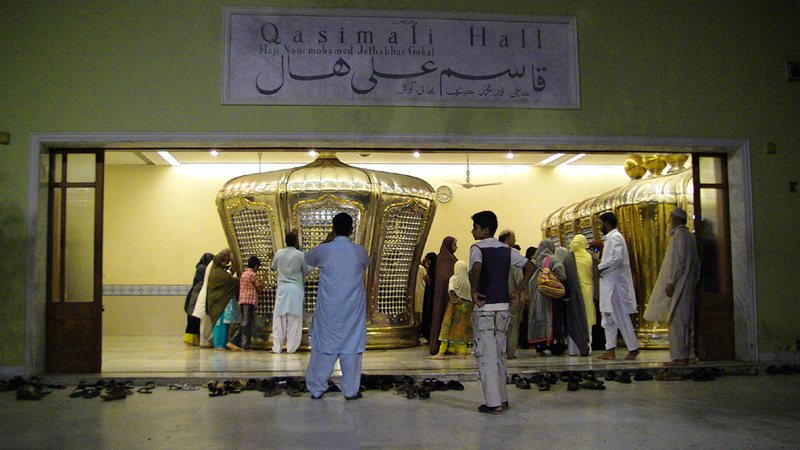 A majlis was organized for the eisaal-e-sawaab of Shohada of Multan. 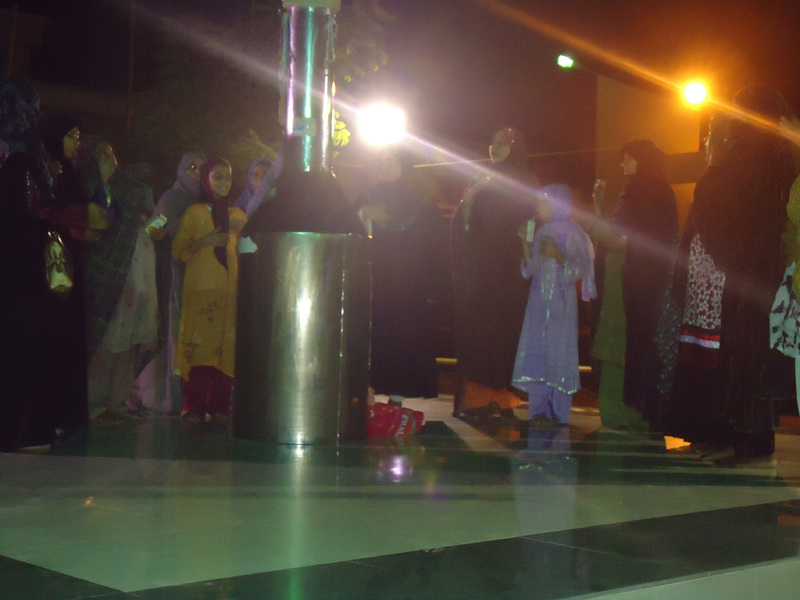 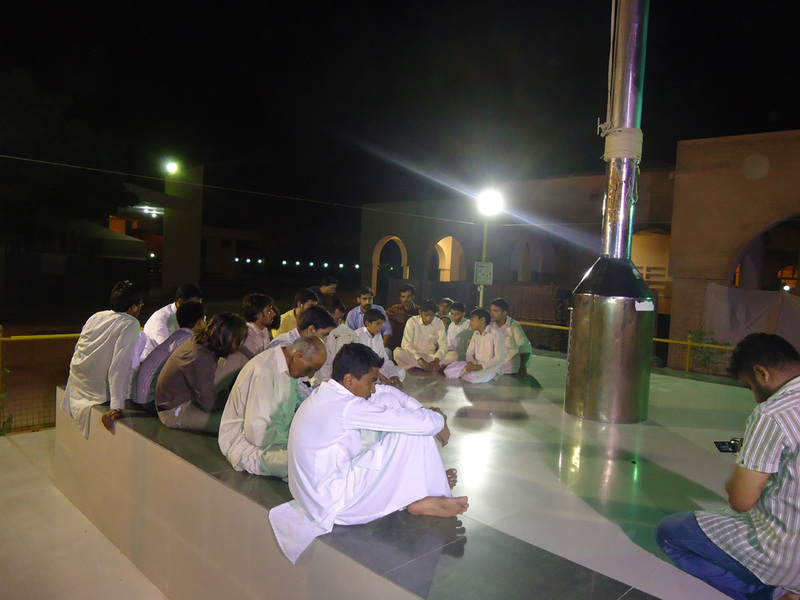 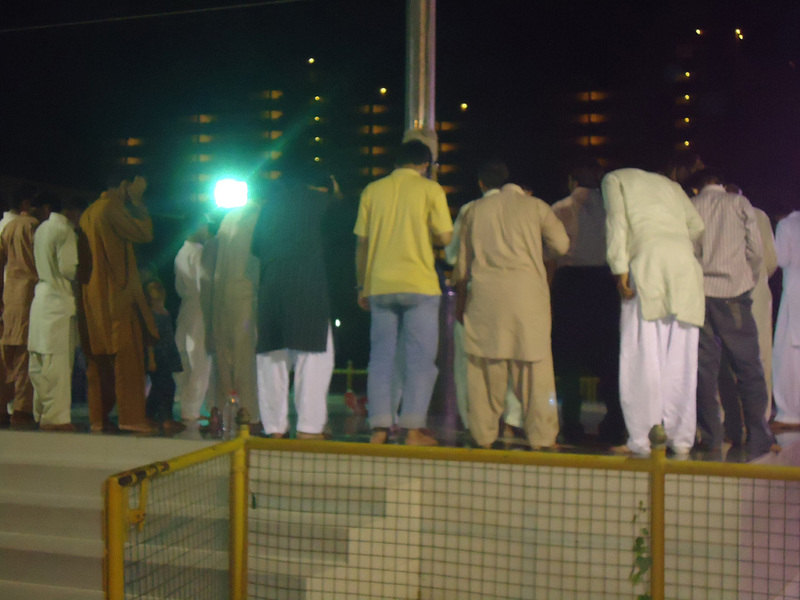 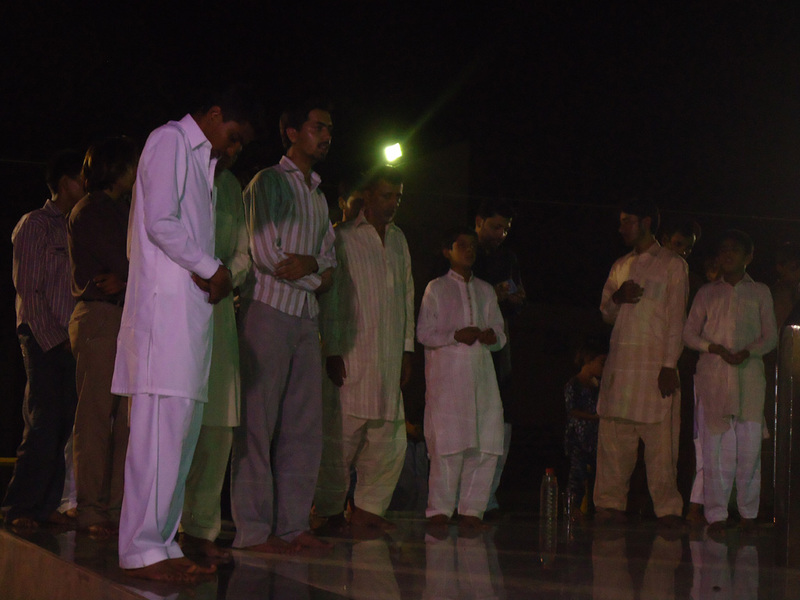 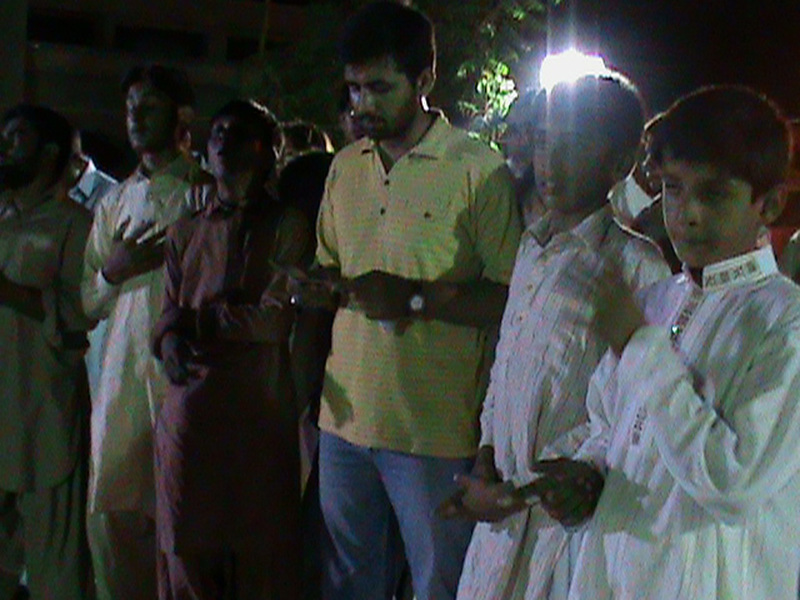 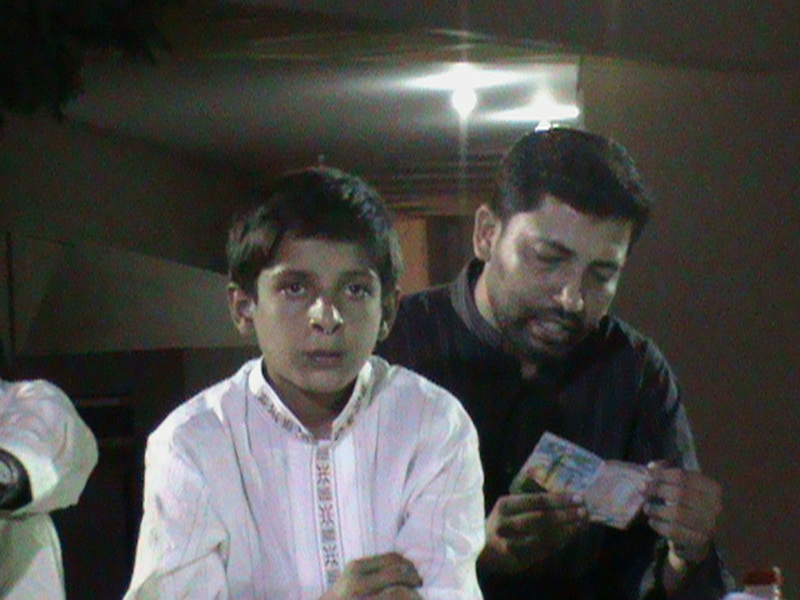 After the dua, CC member brother Safdar recited Dua-e-Tawasul.